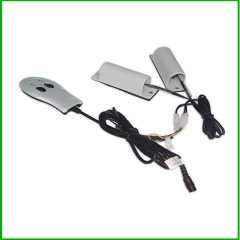 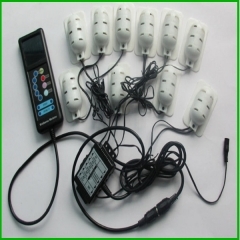 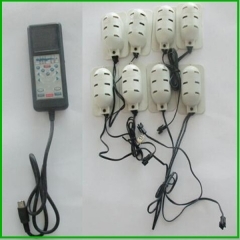 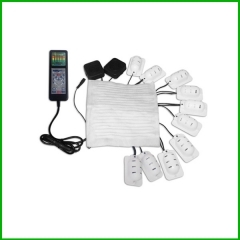 Colorful LCD display 10 vibrating motors can used on the furniture massage systems .Also can produce per as customer requirement. 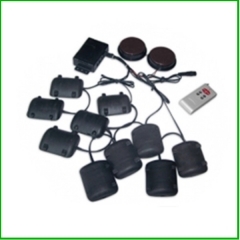 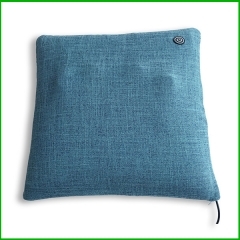 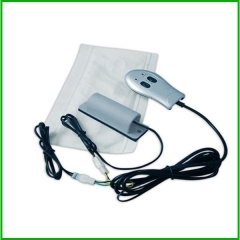 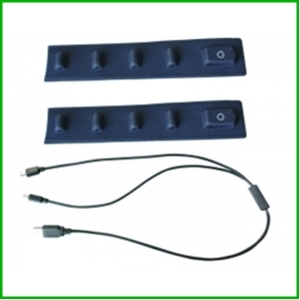 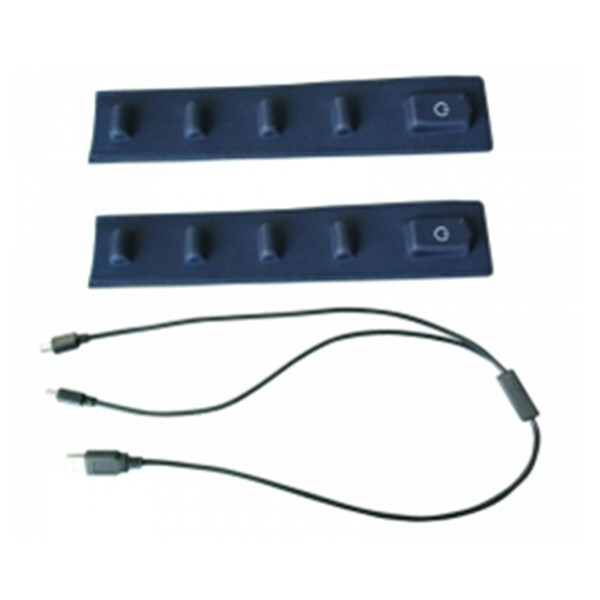 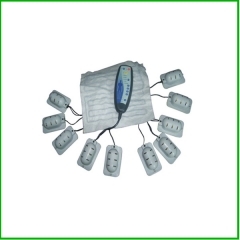 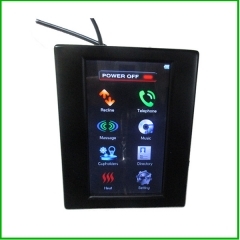 lcd screen can control for the recline,massage ,cuphoders with heat and so on .use for the massage chair and systems. 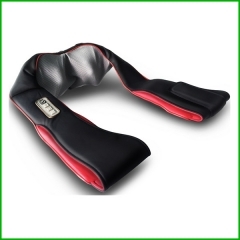 10 Invigorating Massage Motors for Neck,Lumbar,Back & Legs. 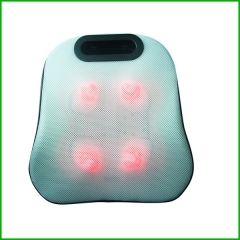 10 motor massage with MP3 Musics.